Modern living calls for modern technology to show it off. 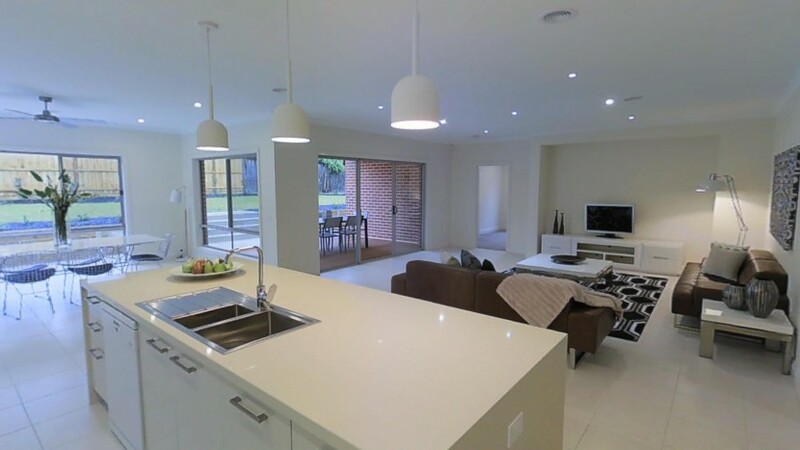 The team at Ray White Bundoora invited RealTour3D to create a 3D Tour for this modern and spacious home in Mount Cooper – and the finished product is shows everything the property has to offer. Access all areas with our 3D Tour, admire the attention to detail in this amazing family home and you’ll understand what the fuss was all about.